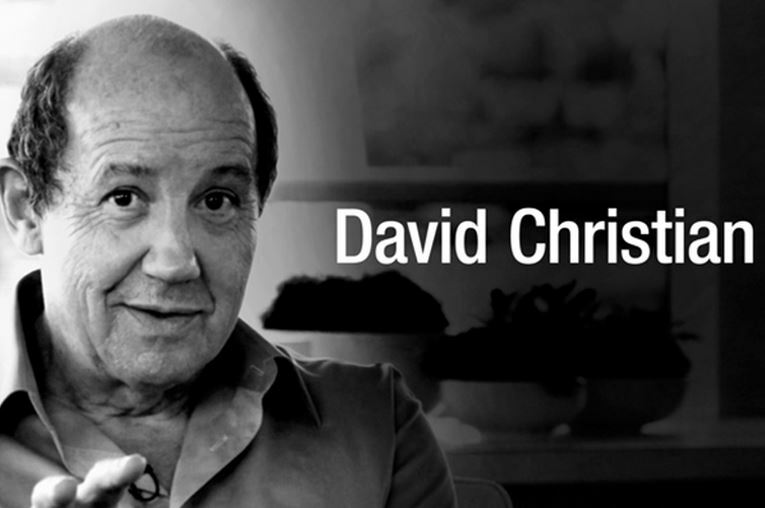 BHP has partnered with leading Big Historian David Christian to develop and refine the curriculum. He oversees the strategy for the course and leads the main lecture. David is a professor of history at Macquarie University, Sydney, Australia. Christian is by training a historian of Russia and the Soviet Union, but since the 1980s he has become interested in world history on very large scales. He has written on the social and material history of the 19th-century Russian peasantry, in particular on aspects of diet and the role of alcohol. In 1989, he began teaching courses on “Big History,” surveying the past on the largest possible scales, including those of biology and astronomy. Hear insights from all the experts that have contributed to BHP at http://school.bighistoryproject.com. Want to Form a Planet? Learn to Accrete!